I would like to announce that Volume Two of International Inoue Enryō Research has appeared online, along with an exhaustive database of digital texts, bibliographies and other documents. The webpages I just mentioned contain a large quantity of primary and secondary material related to and written by Inoue Enryō in both English and Japanese. There are a lot of articles there that I'm planning to read for this blog. 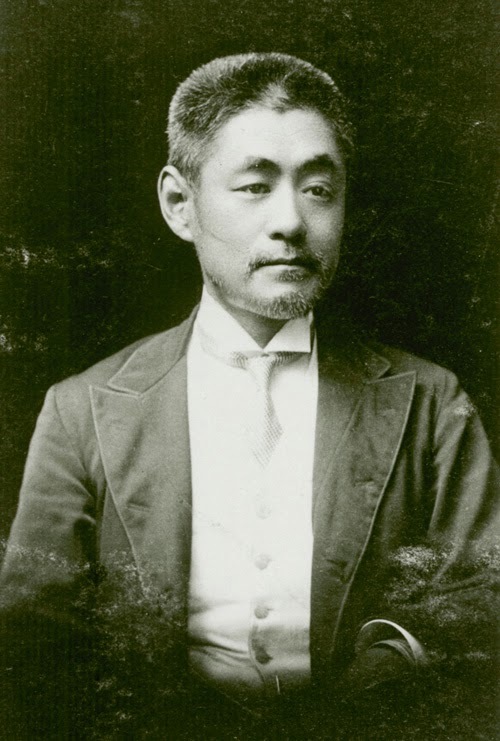 The Purpose of the International Association for Inoue Enryo Research is to promote research on the life and philosophy of Inoue Enryo, his historical background, and other related issues. The multifaceted achievements of Inoue Enryo shall be elucidated and research exchange among members facilitated.